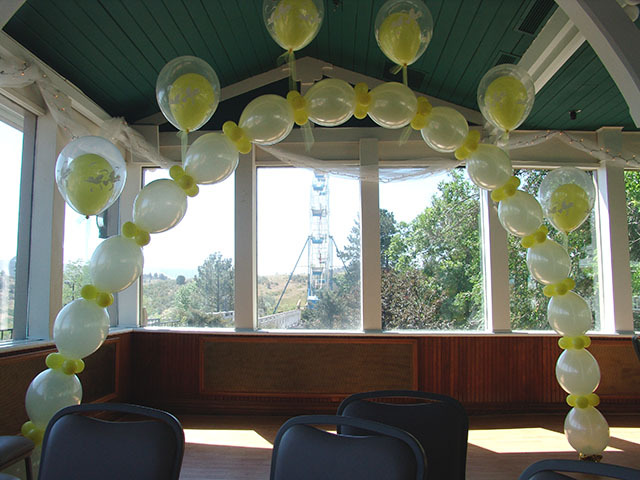 This Link-O-Loon wedding arch, shown at Heritage Square, Colorado, was a perfect addition to a spactacular view. 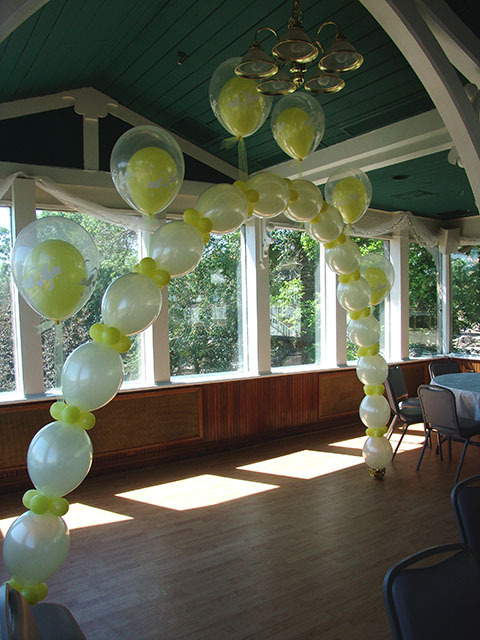 This entry was posted in Uncategorized and tagged balloon arch denver, balloons heritage square, globos denver, globos sculpture, heritage square, special event, wedding, wedding arch, wedding balloon arch, wedding balloons by foulball. Bookmark the permalink.